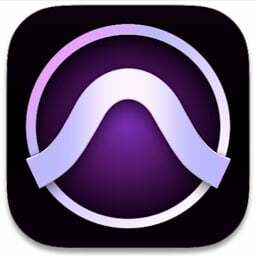 The Arturia Software Center (aka ASC) lets you activate, install and update your Arturia virtual instruments on your computers. It will let you access the software you own as well as demos of the other titles in the Arturia catalog. Enter the same email address and password as for your My Arturia account. You will then be able to find your Product License on the main panel. If you don’t have a My Arturia account, click on register and follow the process to create one. 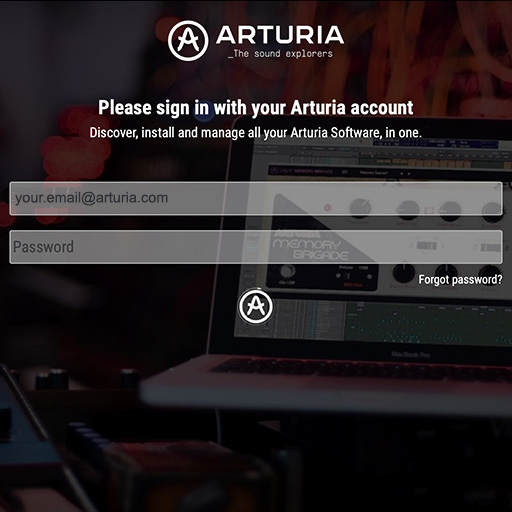 If you have purchased your software license on the Arturia website, it has been automatically registered into your account. Otherwise click on the button “Register a new product” on top of the main window. Look for your product in the list and click on the “Install” button to launch the silent installation process. You will be asked to define the destination folders on the first time. Your product will remain in demo mode until it is activated. 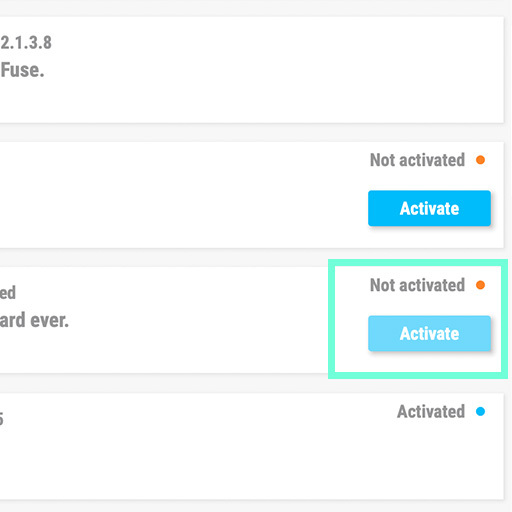 To do so click on the “Activate” button. Your brand new effect will now be activated. 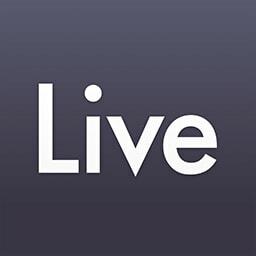 You are now able to use it without restriction on up to 5 different computers simultaneously. To do that, repeat this operation on your other computers. 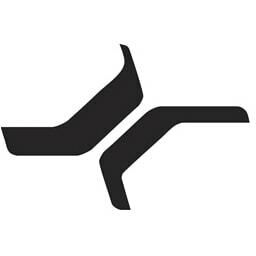 Your product is not available as a standalone software. 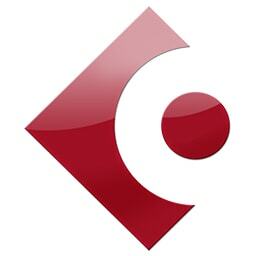 It must be used in a DAW (Digital Audio Workstation). 1 Open the Live browser, and click on the "Plug-ins" section. 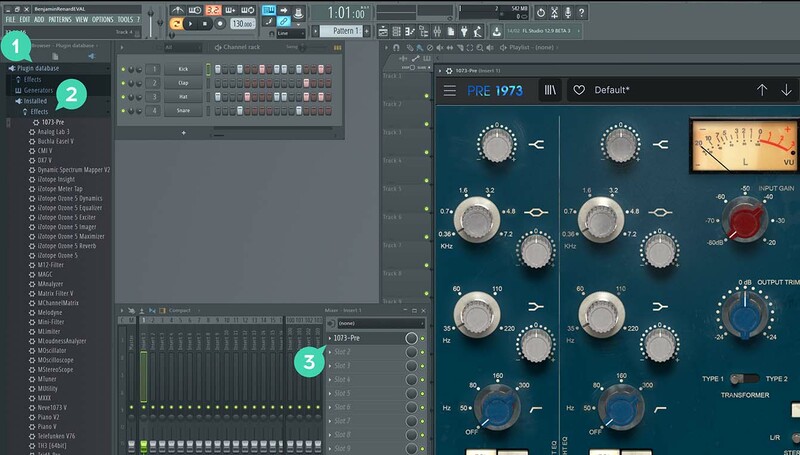 2 In the VST or Audio Unit* folder, browse the virtual effect of your choice. 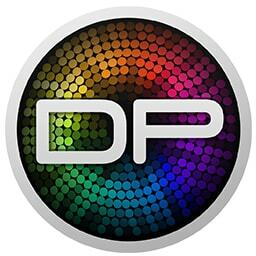 3 Drag & drop it in your track or FX return. 1 In Bitwig browser, select the devices section and click on the category tab. 2 Select the Arturia category. 3 On the bottom of the browser will appear the available Arturia devices. 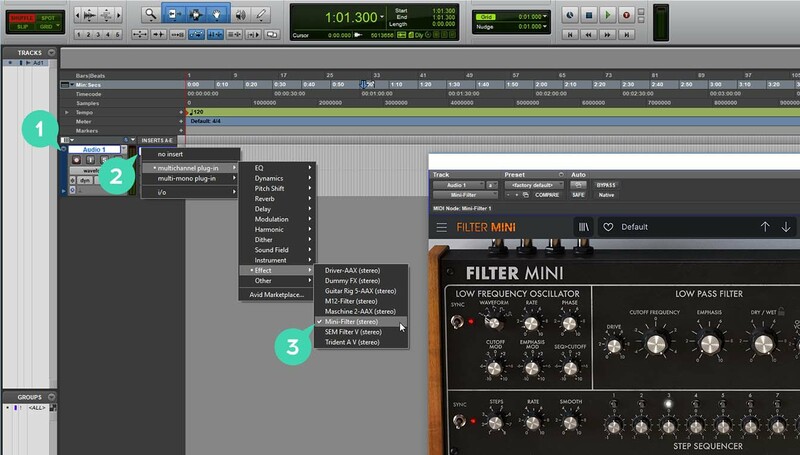 4 Drag & drop the virtual effect on your track. 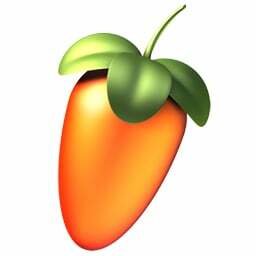 1 In FL Studio browser open the Plugin Database folder. 2 in the Effect section, select the effect of your choice. 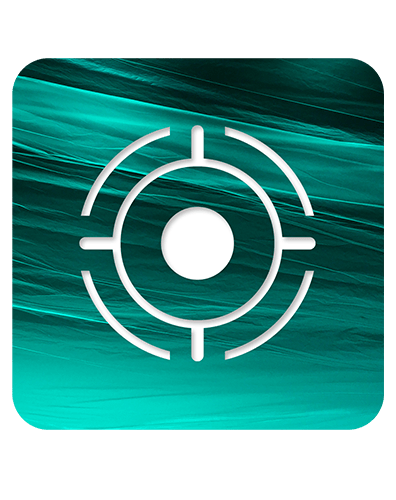 3 Drag & Drop it in one of your mixer effect insert. 1 Select a track, or a bus. 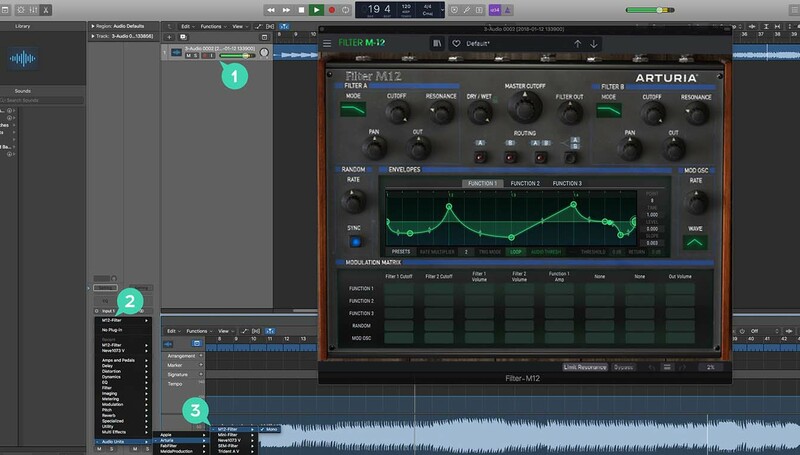 2 Under Settings, EQ & Input, click on the Audio FX tab. 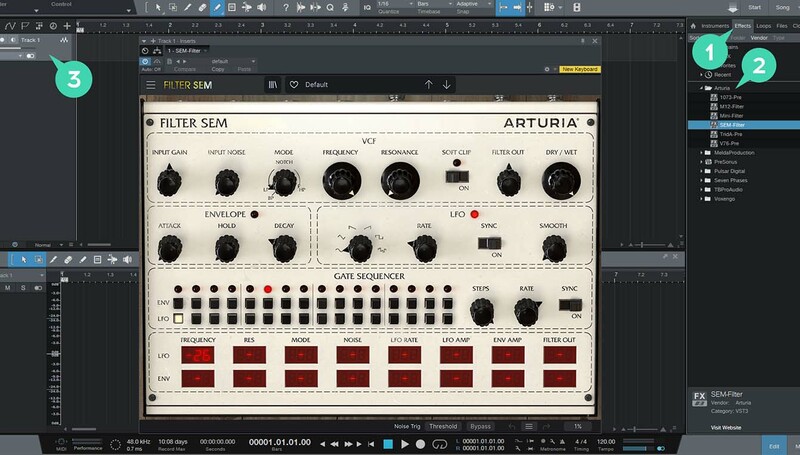 3 In Audio Units > Arturia > Select the virtual effect your want to add. 2 Click on one of the Inserts A-E tabs. 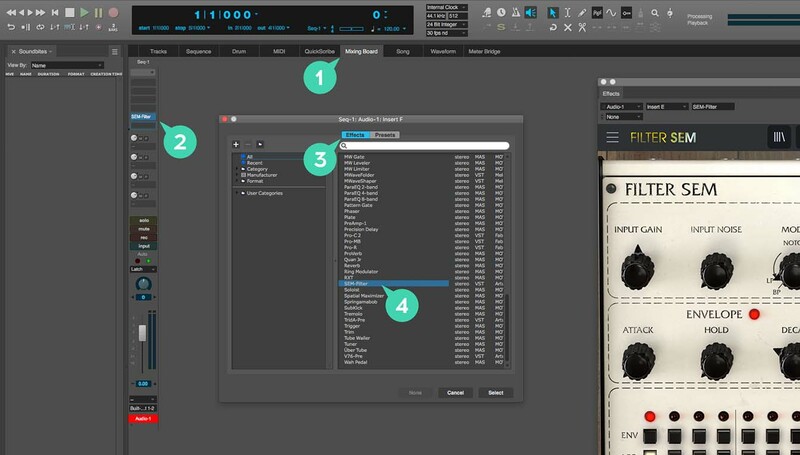 3 In multichannel plug-in > Effect select the virtual effect of your choice to add it to your insert. 1 Go the the browser on the right and click the Effects Tab. 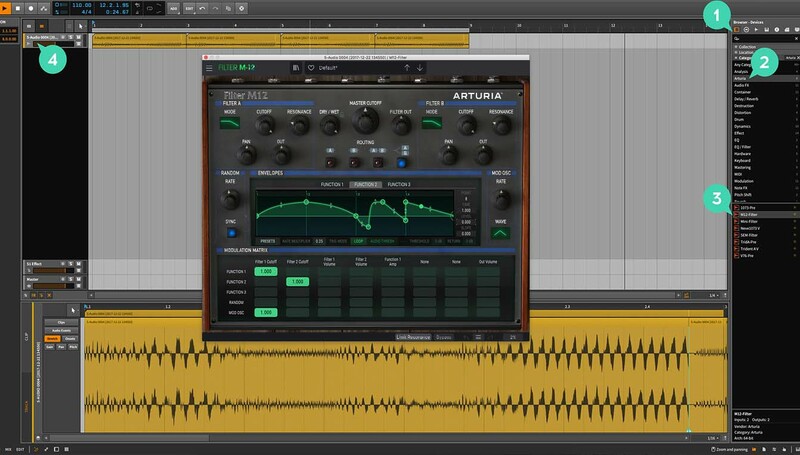 2 Open the Arturia folder and locate the virtual effect your want to use. 3 Drag & Drop it on your track. 1 Go to the Mixing Board Tab. 2 Select a track, and on the top of it, click one of the empty inserts slots. 3 Open the effect Tab. 4 Select the virtual effect of your choice and click select to add it to your track. 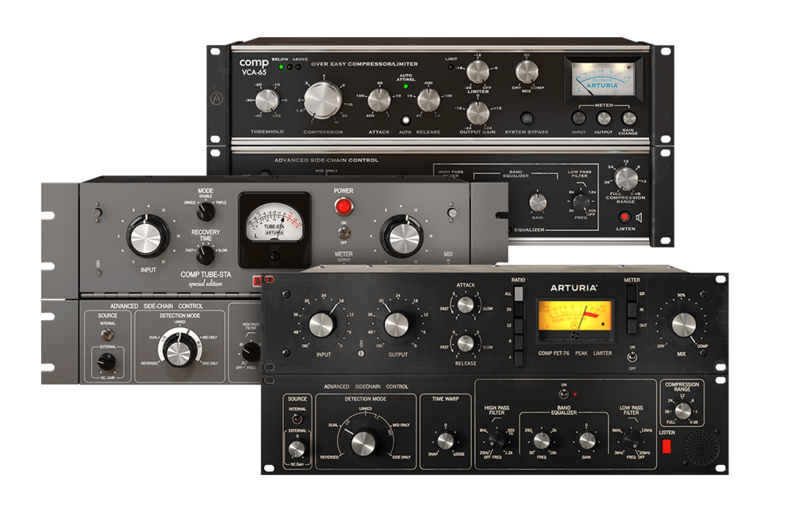 Get to grips with this trio of awesome compressors. Seeing screenshots, hearing demos, and reading beautifully written marketing material might get you excited, but seeing the software in action will really get your heart racing. Nothing “standard” about the industry standard. 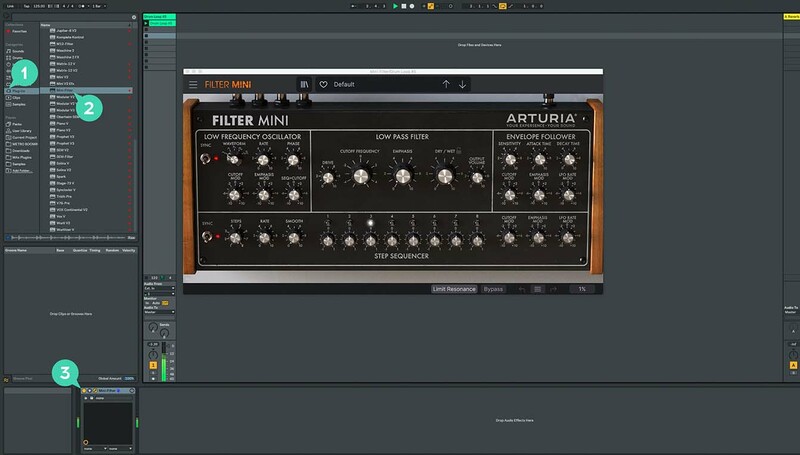 In this informative, helpful video, Ian from Arturia will take you on a tour of the original compressor’s history, and show you how this pristinely modelled plugin can excite, maximize, and control everything you put through it. The original ‘65 was a beast for treating drum and bass signals, and our recreation captures this power perfectly. In this ideo, Ian from Arturia shows you how to use some of its iconic abilities like the toasty peakstop limiter for maximum effect. 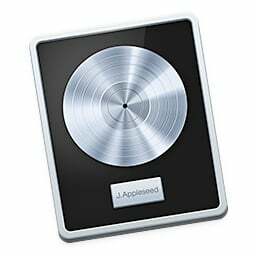 Radio studio sound in your DAW. There’s something so iconic about that up-front, hot radio sound, and our recreation lets you get that tone and control in your software studio. 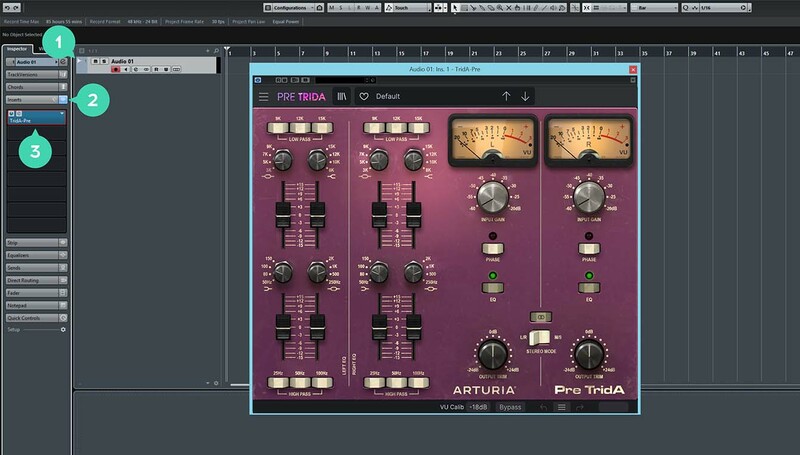 Ian from Arturia goes over some of the ways you can use Comp Tube-STA in your own mix.